The first meeting was held at Thompson Rivers University in Kamloops, B.C. on Friday, September 30, 2011 with testing professionals from six institutes in attendance (Camosun College, College of the Rockies, Selkirk College, Thompson Rivers University, University of the Fraser Valley and Vancouver Island University). During the meeting, each participant provided a brief overview of assessment activities at their institute. This was followed by a round table discussion on pertinent topics such as test security and validity, data management and storage, voluntary vs. mandatory placement/admission and testing accommodations. In the afternoon Kathie Montognese, College Board Senior Assessment Manager for Canada, facilitated a presentation on the College Board’s new online remediation tool, My Foundations Lab. 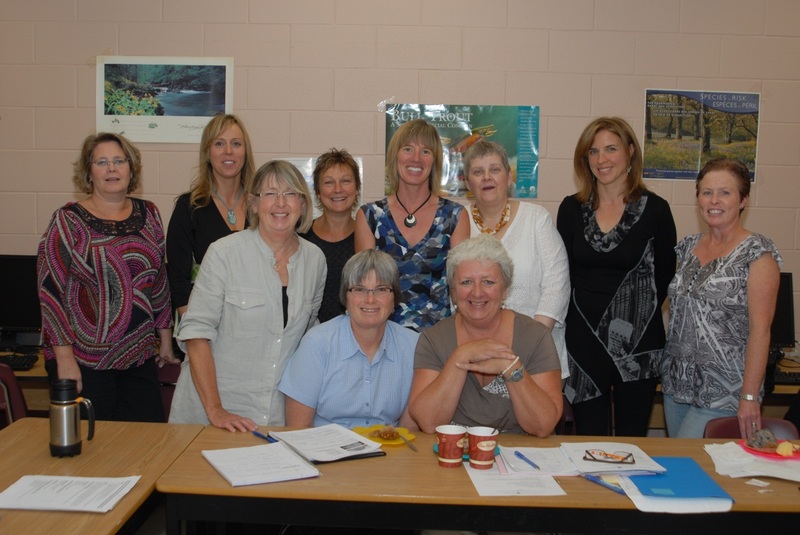 The second meeting was held at Vancouver Island University in Nanaimo, B.C. 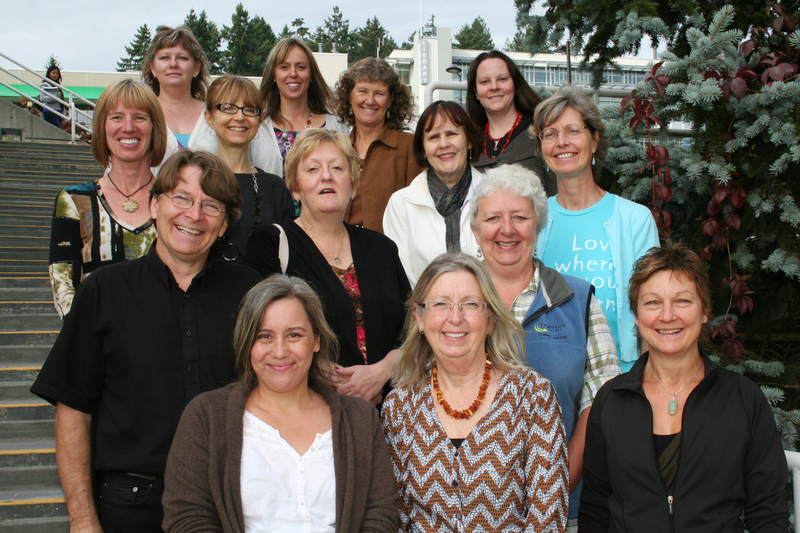 on September 27 & 28, 2012 with representatives from eight institutes in attendance (British Columbia Institute of Technology, Camosun College, Kwantlen Polytechnic University, North Island College, Selkirk College, Thompson Rivers University, University of the Fraser Valley and Vancouver Island University). At this meeting, the BHETA was formally established as a provincial association of testing professionals and as the first Canadian branch of the NCTA. The process to do so involved naming the association, developing the bylaws and electing the Executive. At the end of the meeting, there was another round table discussion on pertinent topics. 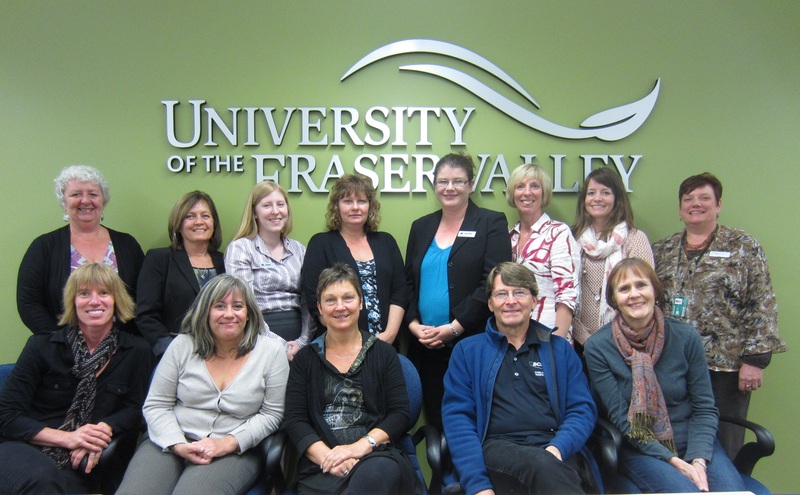 The third annual meeting was held at the University of the Fraser Valley in Chilliwack, B.C. on Friday, September 27, 2013 with testing professionals from eight institutes in attendance (British Columbia Institute of Technology, Camosun College, Kwantlen Polytechnic University, North Island College, Royal Roads University, Selkirk College, Thompson Rivers University, University of the Fraser Valley and Vancouver Island University). A variety of topics were discussed such as scheduling software, online testing and supervision, ITA testing, rewrite procedures and policies, staffing issues, and fee structures. 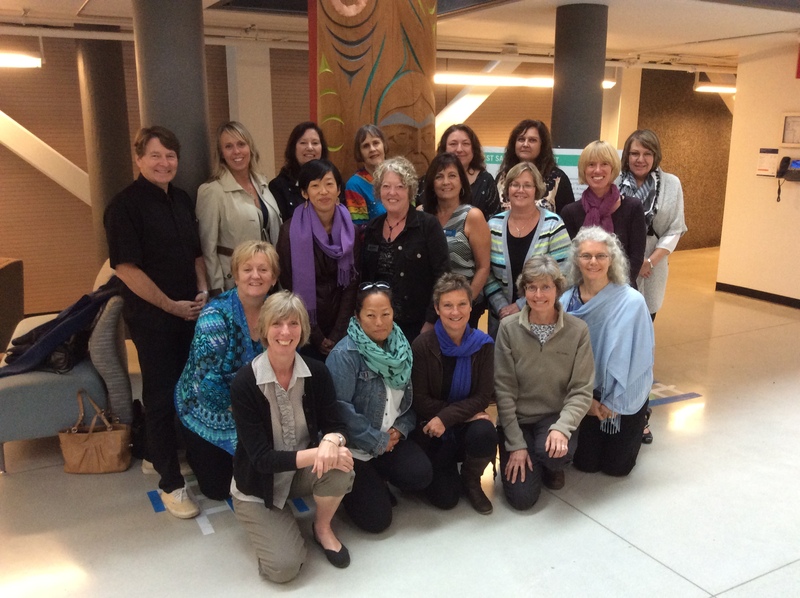 The fourth annual meeting was held at Royal Roads University in Victoria, B.C. on Friday, September 26, 2014 with testing professionals from eight institutes in attendance (British Columbia Institute of Technology, Camosun College, Kwantlen Polytechnic University, North Island College, Royal Roads University, Selkirk College, Thompson Rivers University, University of the Fraser Valley and Vancouver Island University). At this meeting, Rick Beaudry, CEO and founder of B-Virtual, presented an overview of his company's online proctoring system, and Kathie Montognese, Senior Assessment Manager for the College Board, presented an overview of the ACCUPLACER testing system. In addition, various members from BCHETA provided updates on assessment activities and issues at their institutions. The fifth meeting was held at the British Columbia Institute of Technology (BCIT), Burnaby, B.C. on Friday, October 2, 2015. Nineteen testing professionals from ten different institutes were in attendance (British Columbia Institute of Technology, North Island College, Northern Lights College, Royal Roads University, Selkirk College, Thompson Rivers University, University of the Fraser Valley, University of Northern British Columbia, Vancouver Community College and Vancouver Island University). Five major topics were discussed in detail during this meeting: Retesting, Exam Accommodations, Scheduling, Cheating and Test Security. The sixth annual meeting was held at Vancouver Community College, Vancouver, B.C. 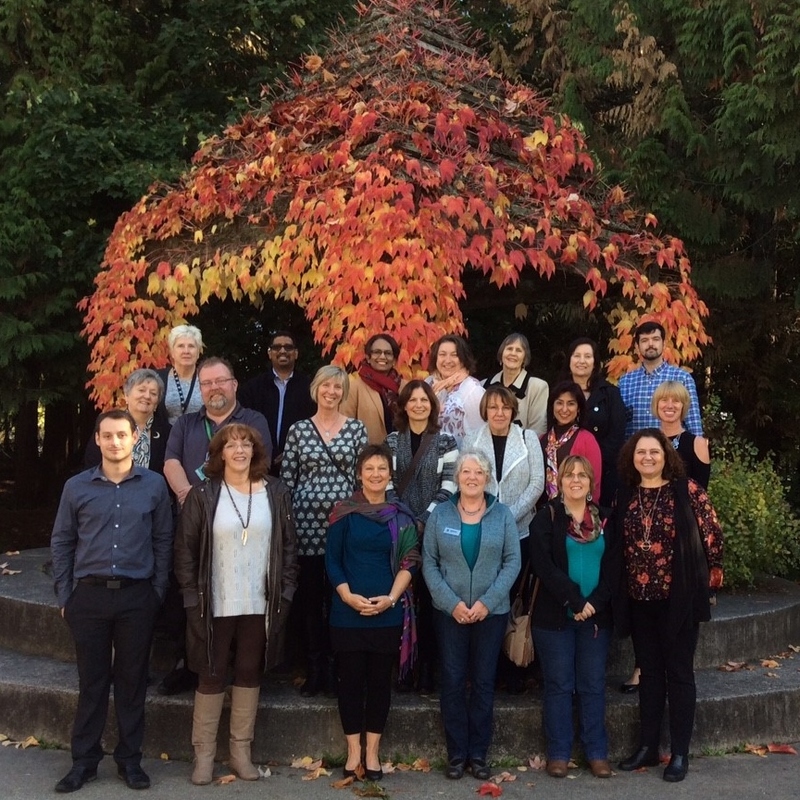 on Friday, September 30, 2016 with testing professionals from nine institutes in attendance (British Columbia Institute of Technology, Camosun College, Kwantlen Polytechnic University, North Island College, Okanagan College, Selkirk College, Thompson Rivers University, Vancouver Community College and Vancouver Island University). During this meeting, poster presentations on organizational structure and testing data were presented by each institution and three different designs of an ideal testing centre were created. In addition, Faisel Alam, security specialist with the Law School Admissions Council, presented a session on test security. The seventh meeting was held at Kwantlen Polytechnic University, Surrey, B.C. on Friday, October 27, 2017. Testing professionals from twelve different institutions were in attendance (Ashton College, British Columbia Institute of Technology, Camosun College, Kwantlen Polytechnic University, North Island College, Okanagan College, Royal Roads University, Selkirk College, Thompson Rivers University, University of the Fraser Valley, Vancouver Community College and Vancouver Island University). A guest speaker, Ray deVries (BCIT), presented a session on test anxiety and Cindy James (TRU) presented on the benefits of being a member of National College Testing Association (NCTA) and the Canadian Higher Education Testing Association (CHETA). Other topics of discussion included ACCUPLACER testing, testing of international students, and the intersection of technology and test security.